Meet the Dutch. The Dutch Studies programme teaches new exchange students from all of the faculties about Dutch language, culture, art and history. The person behind the figures. Demographer Fanny Janssen conducts research on future mortality in Europe. Bethlehem's star in Groningen. 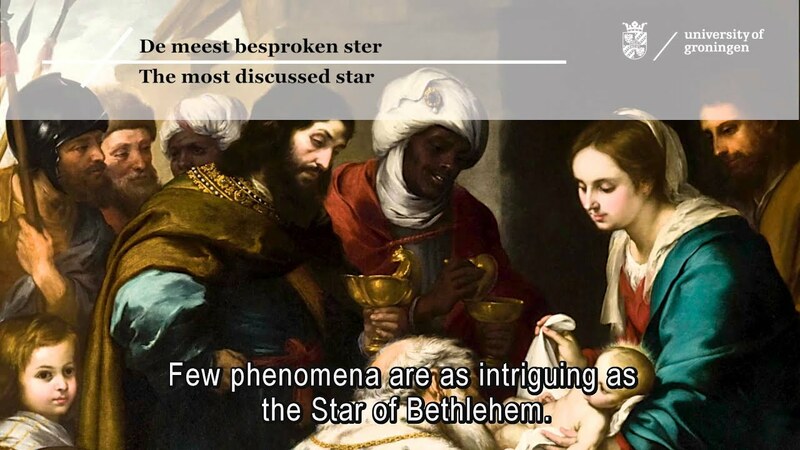 For centuries, experts have been discussing the Star of Bethlehem, of biblical renown. New calculations using modern computer programs have led to a new theory on the star's authenticity. As a result, a two-day conference has been organized at the University of Groningen.